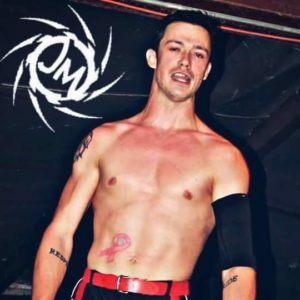 Josh Matthews has been wrestling since a very young age and now with over a decade of experience he is still a young man. His energetic and high flying display has wowed the fans of Pro Wrestling Mid South. This next level of competition for Josh is just what the doctor ordered and we may see championship gold around his waist soon.